Indeed!! Wow, are we ever excited!! The Ranch website is off on a new adventure!!! 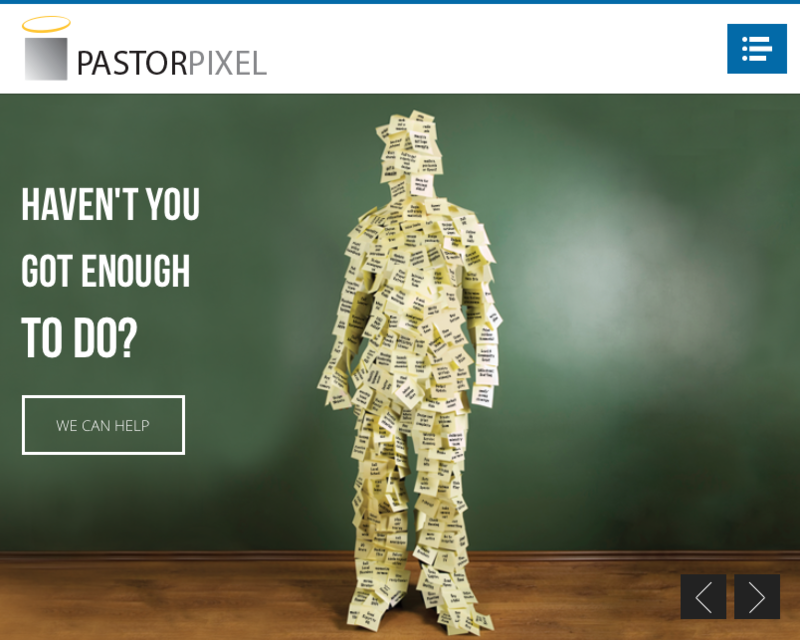 We have partnered with “Pastor Pixel” (www.pastorpixel.com), a design and web development team from Barrie, Ontario. (The larger company is Rhubarb Media and they do our website hosting!) Chad Ballantyne and I have been in contact back and forth for the past little while and we believe you are in for a special treat as Rocky Ridge Ranch’s new and improved website becomes “fluid” with things like this blog!! Updates will occur on a regular basis and we look forward to including your thoughts and ideas.